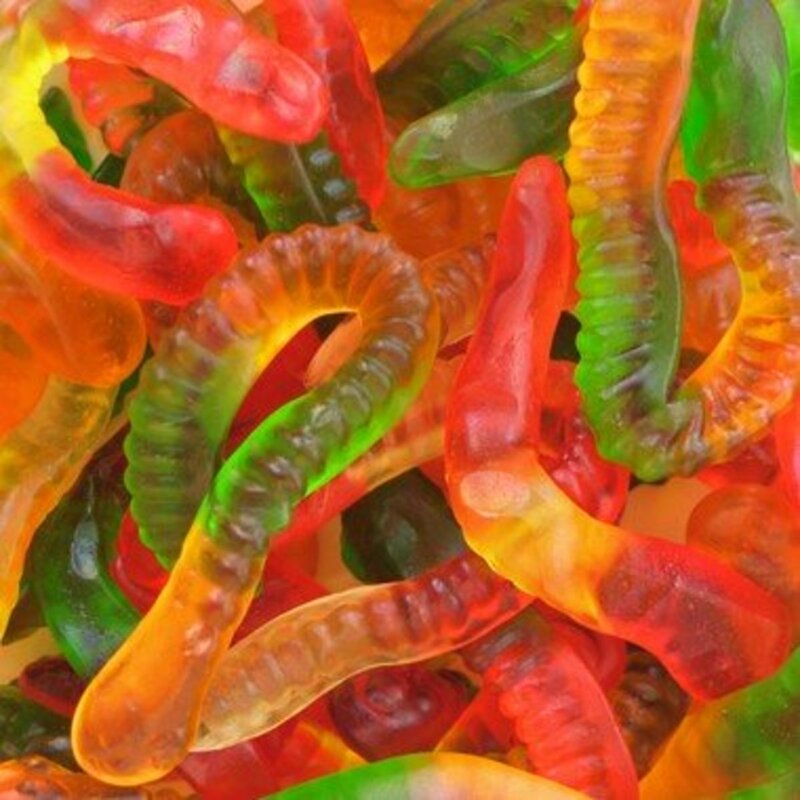 How to Make Vegan Gummy Worms! 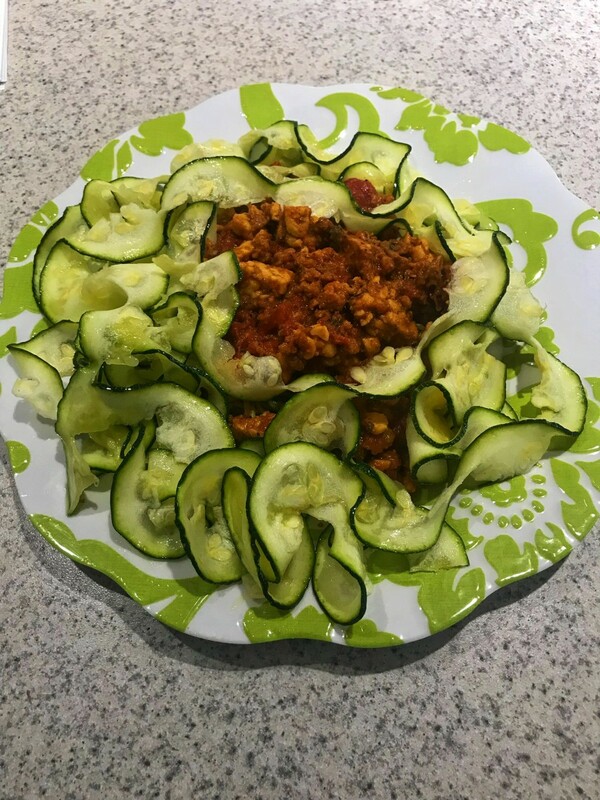 This entree is vegan, gluten-free, kosher, dairy-free, low carb, and 21 Day Fix approved. It tastes amazing and comes together in about 30 minutes. It can easily be customized for your tastes. Enjoy! 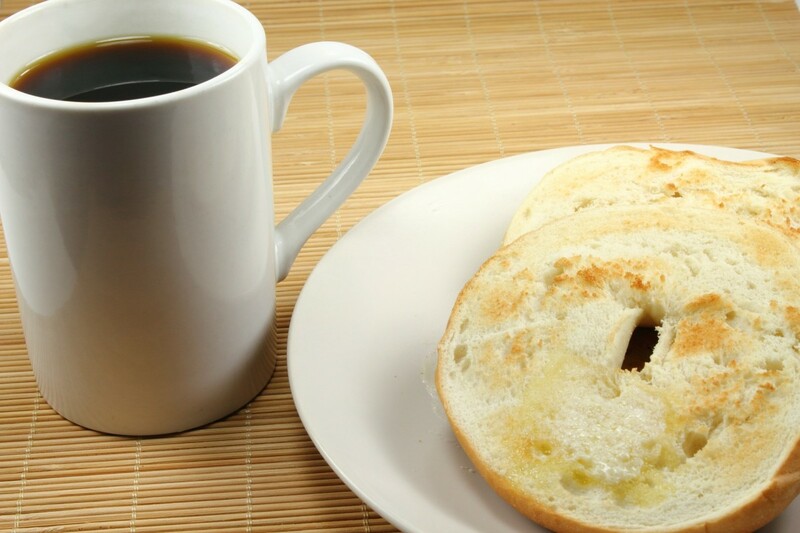 For most Americans, the most popular bagel topping is cream cheese. But vegans must find alternative toppings for their morning breakfast. 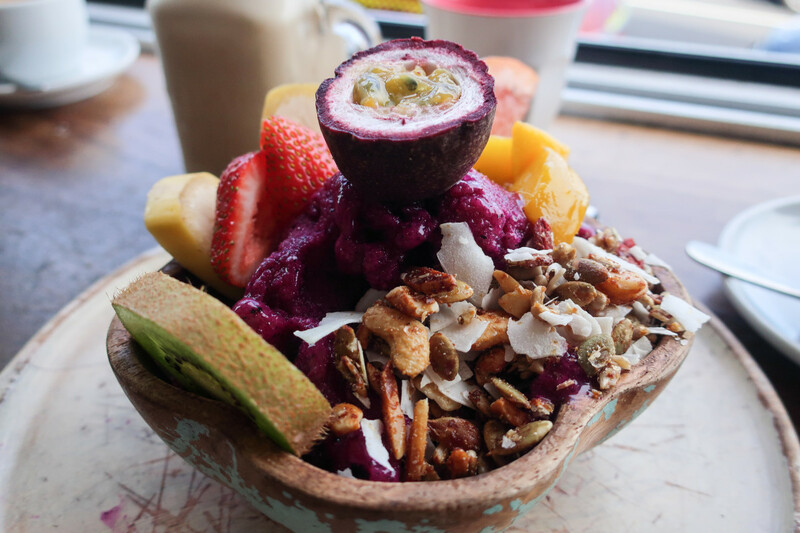 Here are some delicious vegan options for you. 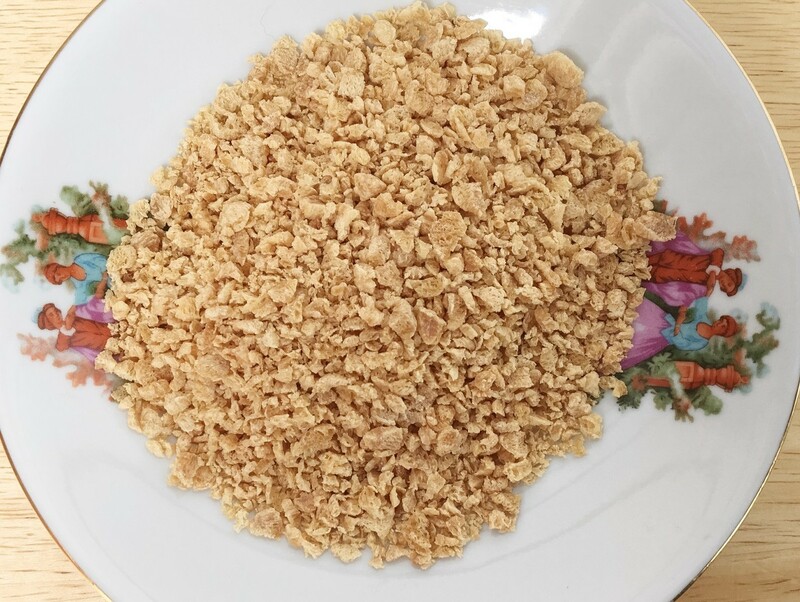 Textured vegetable protein is a processed product that has a high protein content and is usually made from soybeans. It's a useful food for vegans but is controversial. 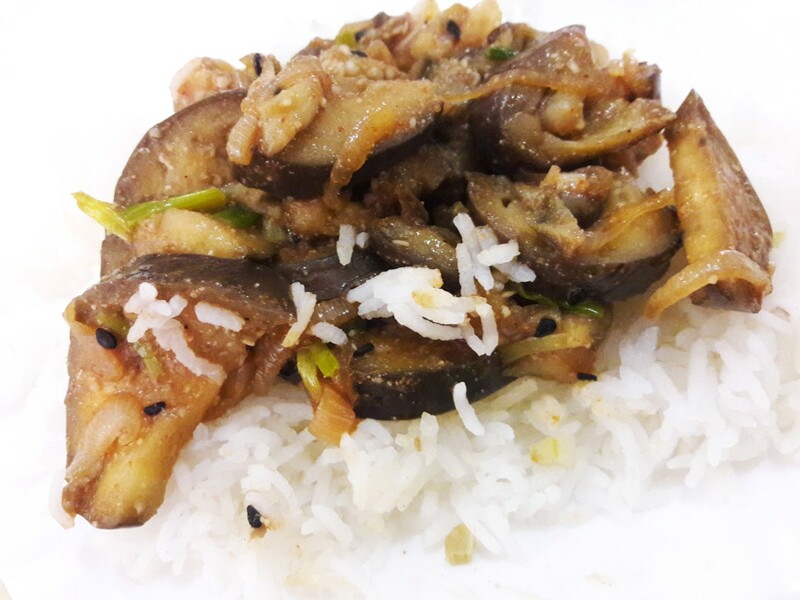 Looking for something quick and healthy for lunch or a light dinner? 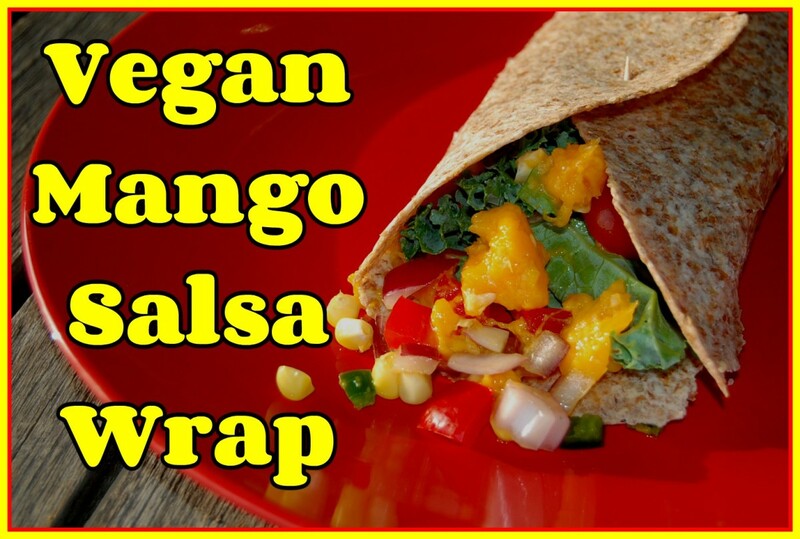 This vegan mango salsa wrap is fresh, delicious, healthy and can be made in less than 30 minutes! There are now more non-dairy ice cream options widely available than ever before. Here are my very favorites. 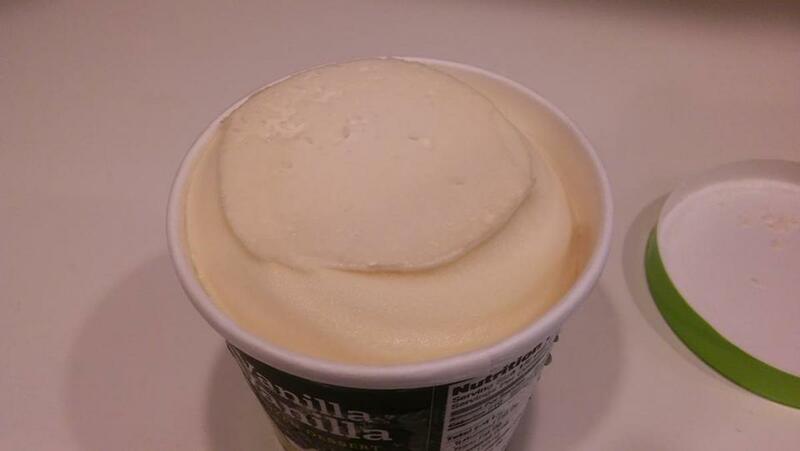 What's the Best Vegan Ice Cream? 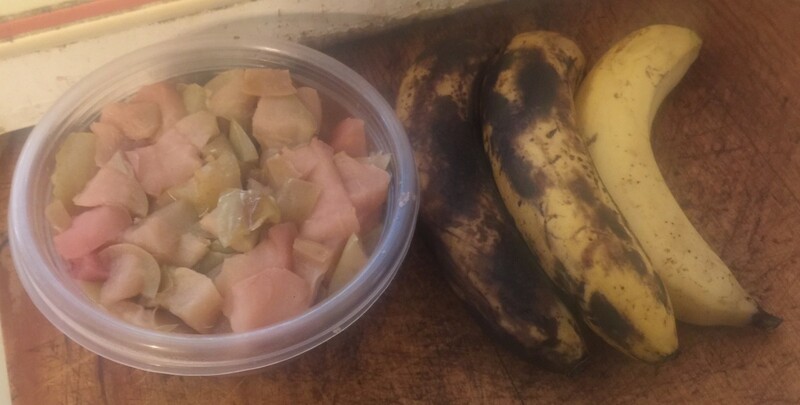 Transitioning to a vegan diet can be really exciting yet simultaneously daunting. Having gone through the process myself, there are a few things that I wish I'd known to help make it all run a little more smoothly. Here are some tips if you're making the transition yourself. Learn how to make delicious vegan apple banana muffins. 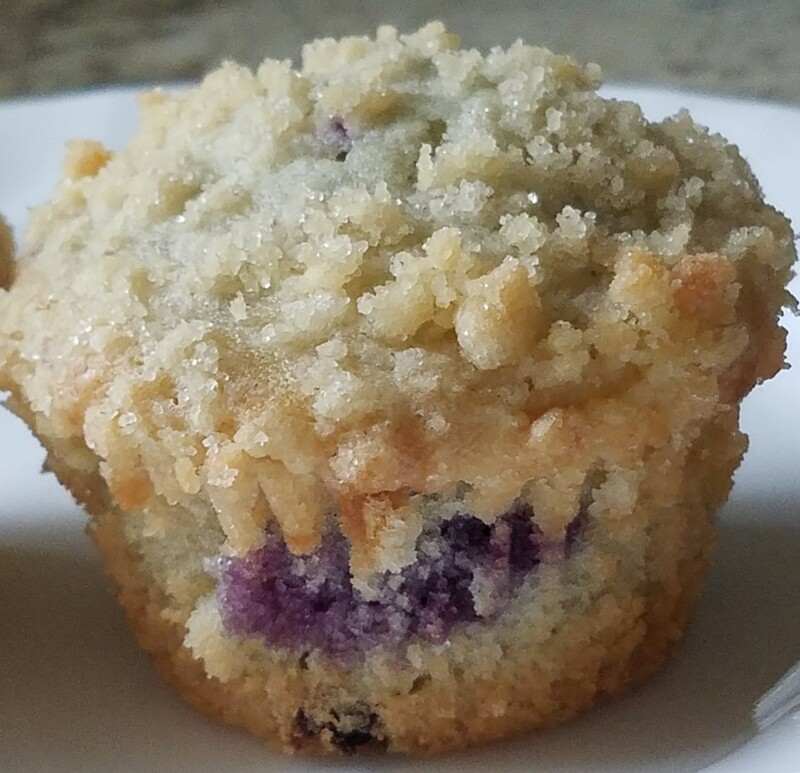 Don't miss out on blueberry muffins just because you avoid eggs or milk! This recipe is bursting full of berry flavor, with subtle hints of lemon, finished with a sweet topping to add dimension. 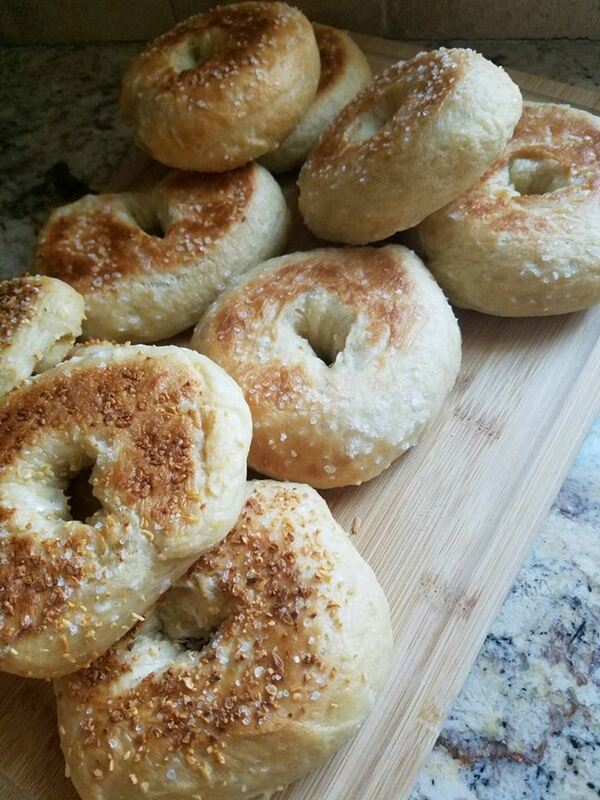 Baking your own bagels at home means you know exactly what when into them. These are vegan, easy to make, and delicious! 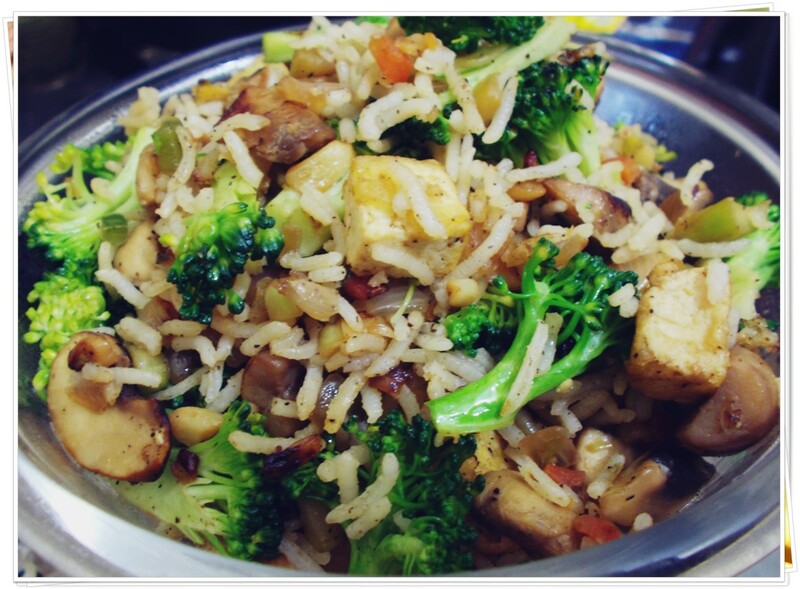 A vegan meal that is simple and delicious! 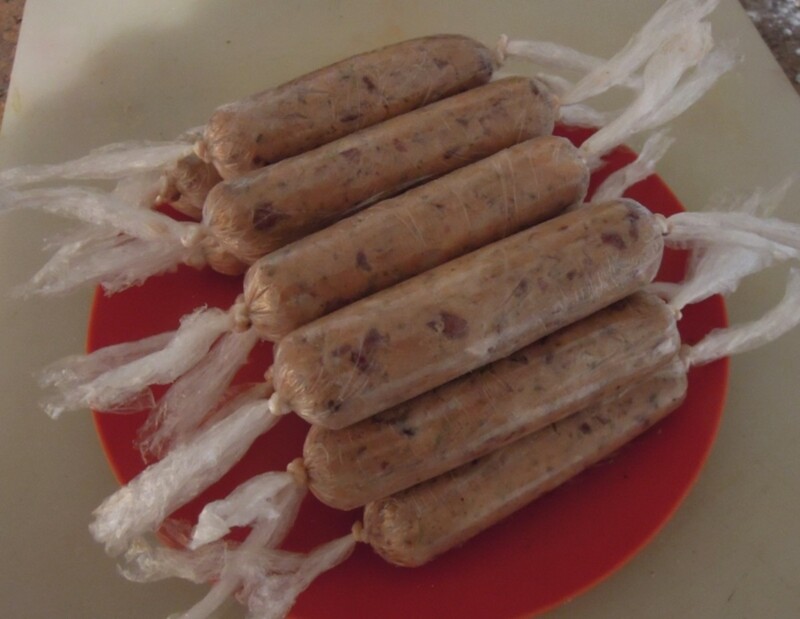 Recipe for homemade vegan sausages made using beans. These sausages are also wheat-, egg-, milk-, soya-, and nut-free so they are suitable for a range of special dietary requirements. 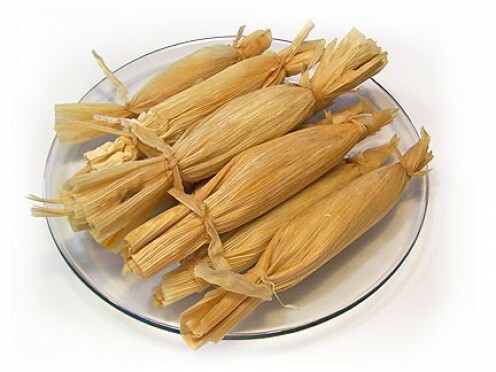 Tamales are ridiculously easy to make, using this veganized recipe for basic masa, plus an assortment of yummy filling ideas. 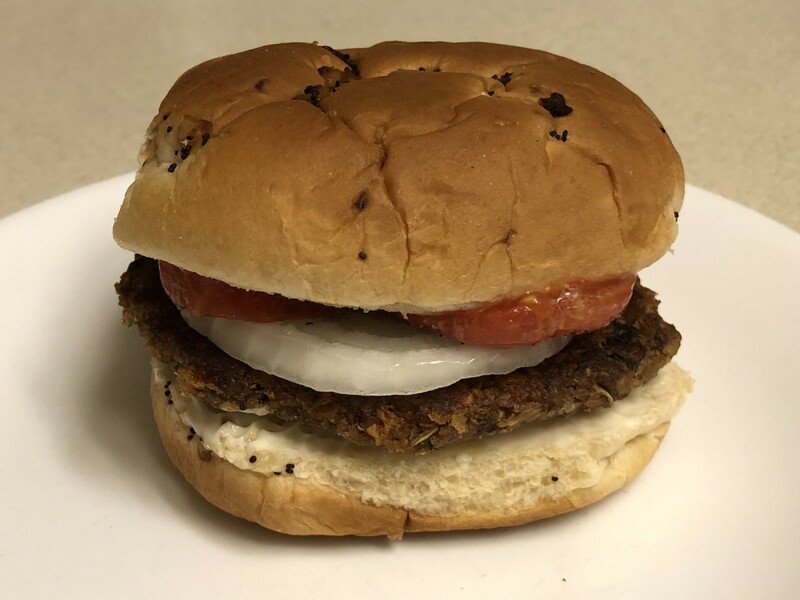 Excellent vegan-friendly veggie burger recipe adapted from the Blue Plate Diner classic, featured on Guy Fieri's "Diners Drive-Ins and Dives." This is a bean-based burger that is tasty and filling. Try it out, then put your own spin on it! Three vegan burger recipes to suit all tastes. 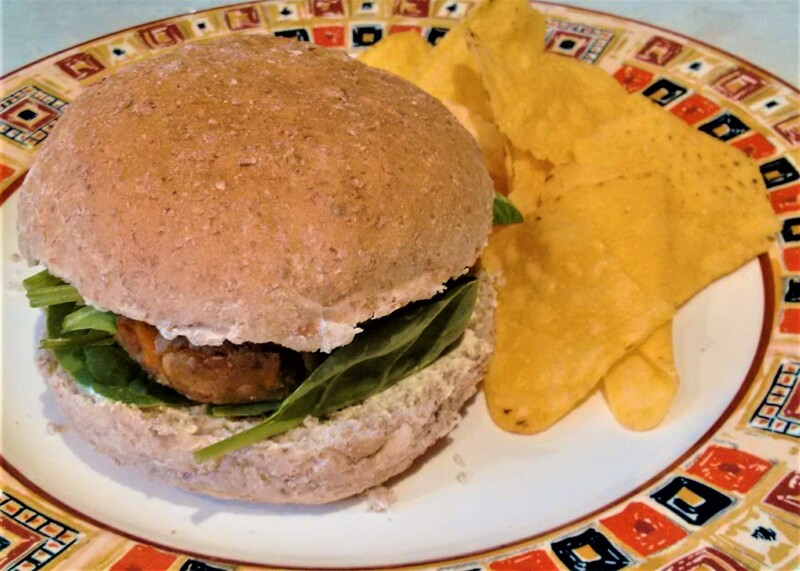 Easy to make and protein-packed, these burgers can be made from tempeh, tofu or soya mince. They can be served hot or cold. 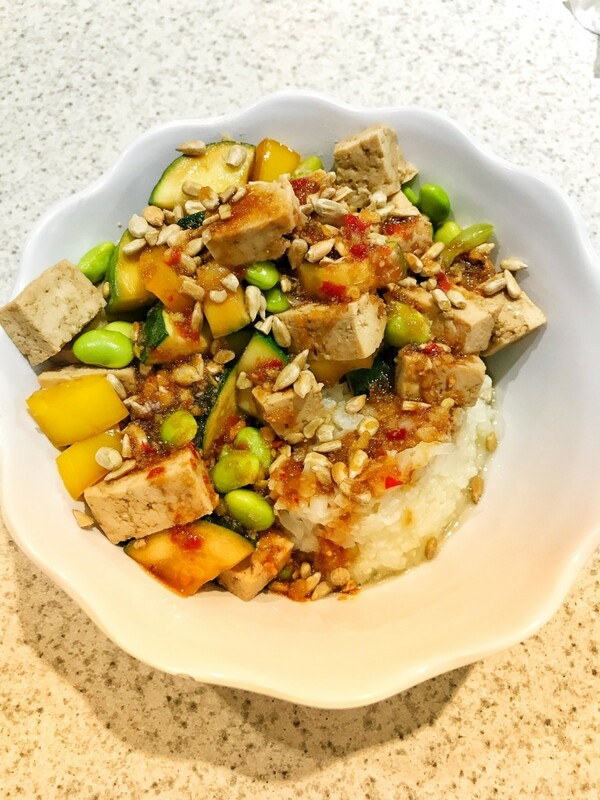 My version of a Buddha bowl is vegan, and suitable for 21 Day Fix as well. 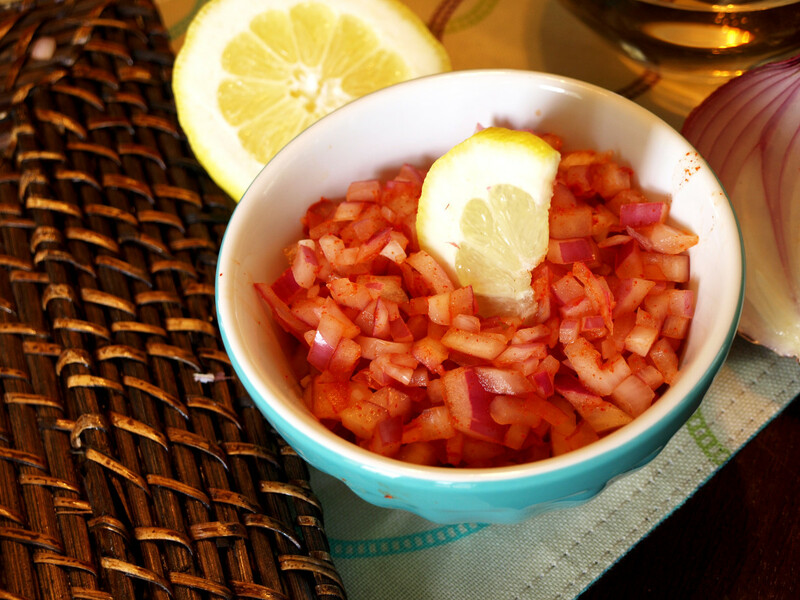 It is gluten-free, dairy-free, kosher, and can be easily tweaked to be low-carb. An easily customizable dish, this will satisfy the fussiest eaters.